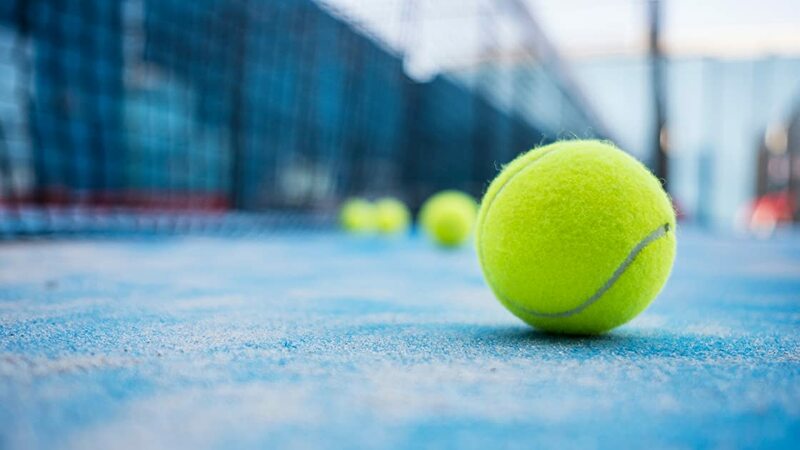 Watch live men's tennis from the Miami Open presented by Itau in Miami, ATP Masters 1000 in Miami, FL, U.S.A (20 Mar 2019 - 31 Mar 2019) and catch up on the best moments. Prime's full 2019 ATP coverage can be found here: amazon.co.uk/atp2019schedule. This year's men's singles draw includes Roger Federer and Novak Djokovic. The Miami Open presented by Itau is held annually on hard court.